It’s been a topsy-turvy year in many ways for the automotive industry, with diesel falling from grace and the UK government trying to formulate a plan for the introduction of electric vehicles en masse. A properly accomplished GT car, it's fast, entertaining and luxurious while offering a slightly lower driving position than your other executive car choices. Interior perceived quality isn't quite up there with its German rivals but is certainly more luxurious than we’re used to from Kia, with the freestanding 8in infotainment display taking pride of place. 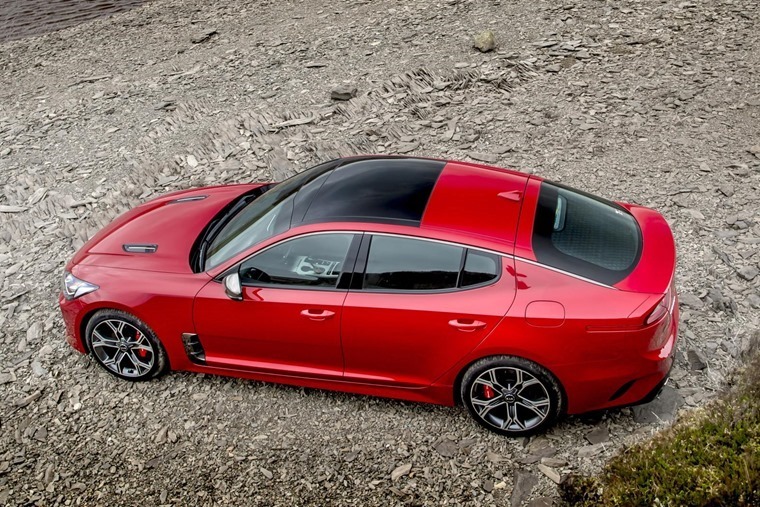 That Kia can now be mentioned in the same breath as BMW and Audi speaks volumes on how good Stinger is. Volvo's renaissance continues with the XC60, as the Swedish firm takes what they've learned from the XC90 and V90 by refining the good bits and sitting out the few bad bits. The end result is a masterclass in SUV design, combining Land Rover-like ability with Audi quality and minimalist Swedish design. Perhaps an unusual car to include as it doesn't move the motoring game on in any way at all and isn't exemplary in any one area. It does, however, do absolutely everything well and absolutely nothing badly and all for a sensible price. It's not particularly interesting or exiting, but it is supremely competent. 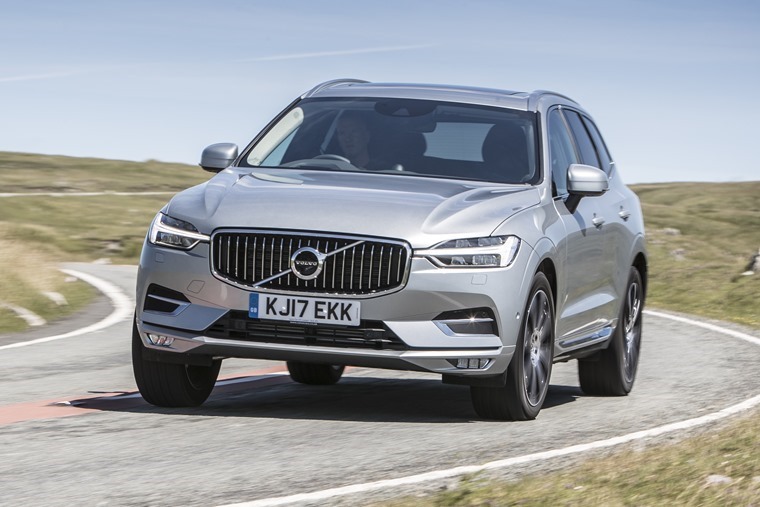 This chimes with the overall sensation in the Karoq of a car built with quiet competence in mind rather than trying to be a sporty SUV in the way so many of its rivals attempt. 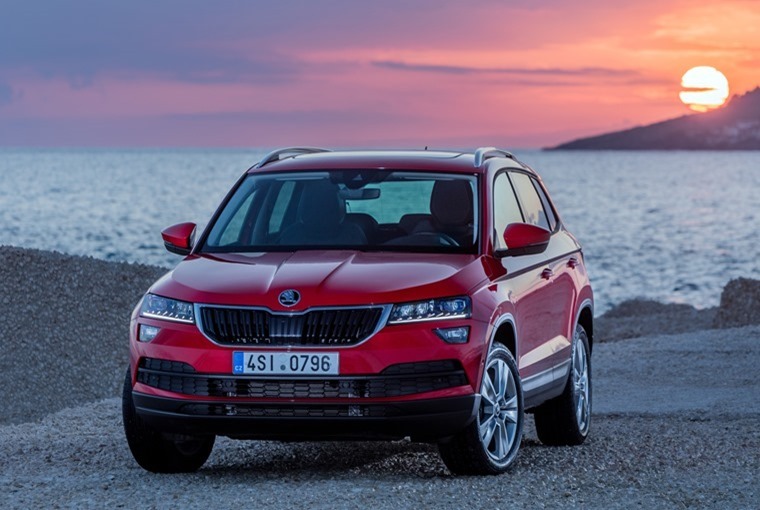 All credit to Skoda for taking this approach as it results in a car that’s much better suited to the tasks it’s likely to deal with in real life rather than some marketing team’s idealised vision of drivers with a ‘lifestyle’. This is my ‘following my head’ choice for best drive of 2017 and the car that impressed me the most as a complete package. 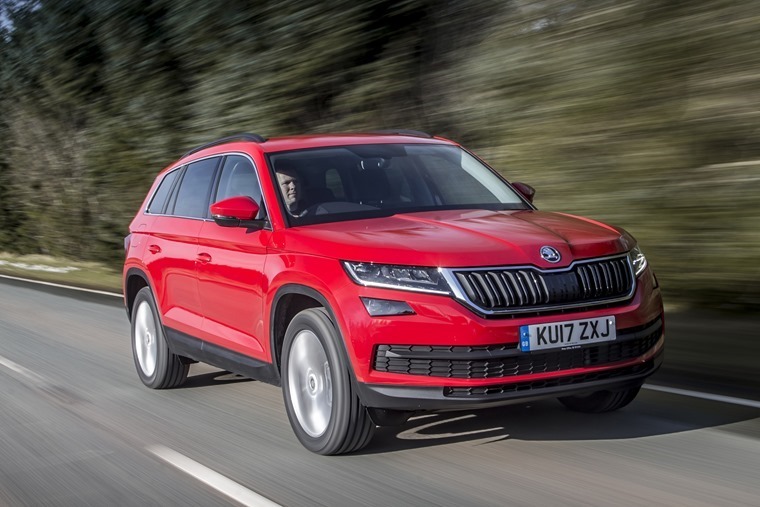 Basically, the Skoda Kodiaq does everything you need it to competently and in style. The drive itself offers plenty of torque, control and slick steering, and in combination with strong performance and refinement it will tick a lot of boxes for a lot of people. Perhaps most impressively it’s very rare that you notice the extra weight or the size of the Kodiaq. Away from the practicalities of the car, it’s full of little touches that mean a lot whether it’s the secret umbrella stashed within the driver’s door, automatic edge-protectors that pop in and out when you open and close doors, or an ice scraper hidden in the fuel filler flap. Some may write these off as nothing but gimmicks but I thought they were great. This is my ‘following my heart’ choice for best drive of 2017 and the only car I’ve ever written a love letter to. With a 2.9-litre twin-turbocharged V6 engine producing 503bhp and 7000rpm, it had the power. The low and leather electric-adjustable seats offer plenty of room for both driver and passenger so it certainly had the comfort. Drive mode selector, offering Dynamic, Natural, Advanced Efficiency and Race modes offered something for every driving style. Suffice to say, it’s a car I had a lot of fun in and a car I could get in a lot of trouble with. 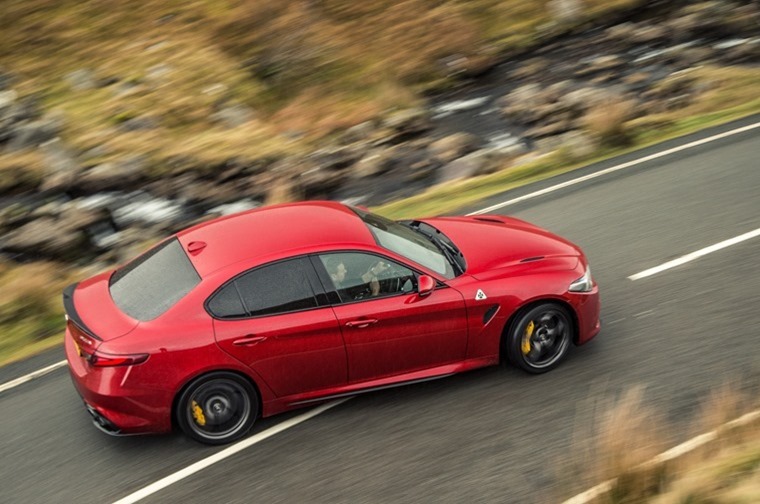 Sleek style, an elegant interior and exciting driving dynamics, the Alfa Romeo Giulia Quadrifoglio is a car that will steal your heart too. One of the few cars I’ve come across this year where I just walked around admiring it rather than immediately jumping behind the wheel and zooming off. The Volkswagen Arteon is sculpted so beautifully that the lines blend, reappear and disappear seamlessly across the car giving it not only a sense of speed but a certain elegance – hence why VW call it an avant-garde gran turismo. In the front the driving position is excellent, something I thought might be iffy thanks to the tapered roofline, and it retains a quality and comfort that would make even the longest of journeys sail by without a grumbled word. 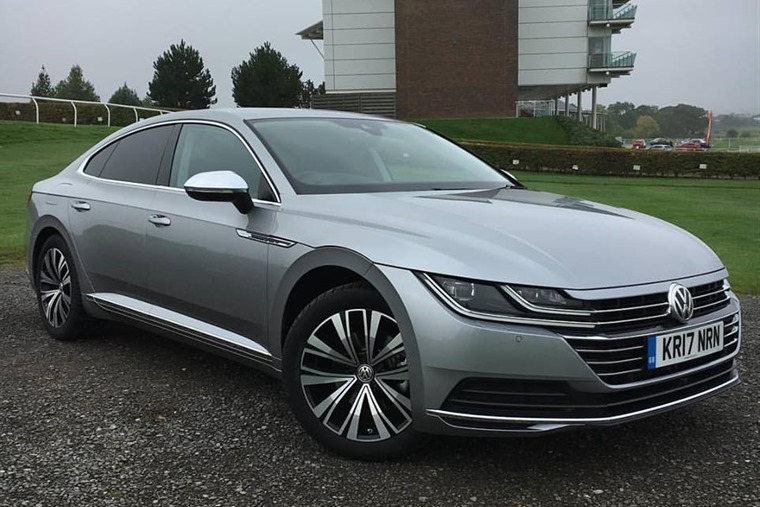 Offering hushed refinement when cruising and sporty aggression at the push of the peddle, the Volkswagen Arteon effortlessly combines muscular styling with luxury motoring. You want beauty and the beast? The Arteon is both. 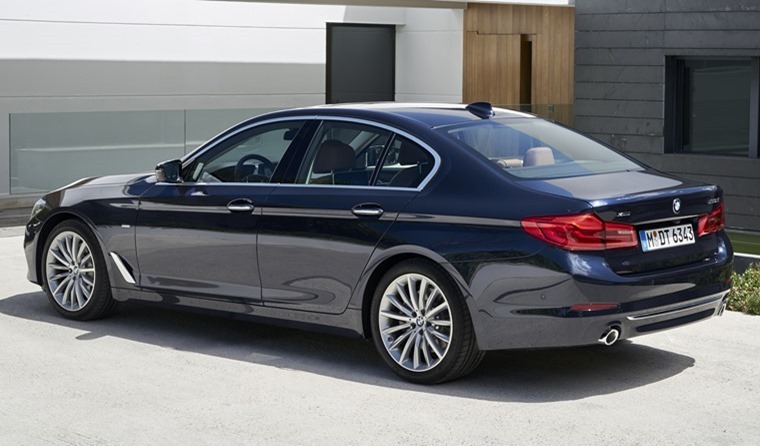 Refined, quiet, comfortable and with a ride that glides over the few bumps you encounter, the BMW 5 Series delivers that blend of precision turn-in, grip and poise that only Jaguar ever comes close to rivalling. The 520d is sublime. Its lighter weight makes it more agile and there is always enough oomph to take care of overtaking or accelerating out of slow, tight corners. Coupled to its slick eight-speed automatic gearbox, this is by far the best real-world 5 Series you can choose and it made a drive through the deserted south of Spain an absolute joy. This is the ultimate expression of the 5 Series and comes packing a 600hp twin-turbo V8 and four-wheel drive. Unlike an Audi RS6 that always feels like a front-drive car, the BMW has a neatly neutral set-up in normal conditions. Begin to push harder and the front end is aided by the drive to this axle to dig in and find traction to keep you on line and heading where you want to be. On the roads around the south of Portugal, this is an ideal combination as many corners can tighten up more than you think, but the M5 just gets on with delivering a sense-tingling drive. It’s helped by great steering and, of course, that delightfully rumbling V8 motor. For a car of this size, it handles with a delicacy and accuracy that you would be more than happy with in a much more compact saloon. This particular car was kindly loaned by the Porsche Car Club GB for me to drive at the Bo’ness Revival as a nod to the late, great Jim Clark. The car was in perfect condition and on Bo’ness’ short, sharp hillclimb, it was even more impressive. 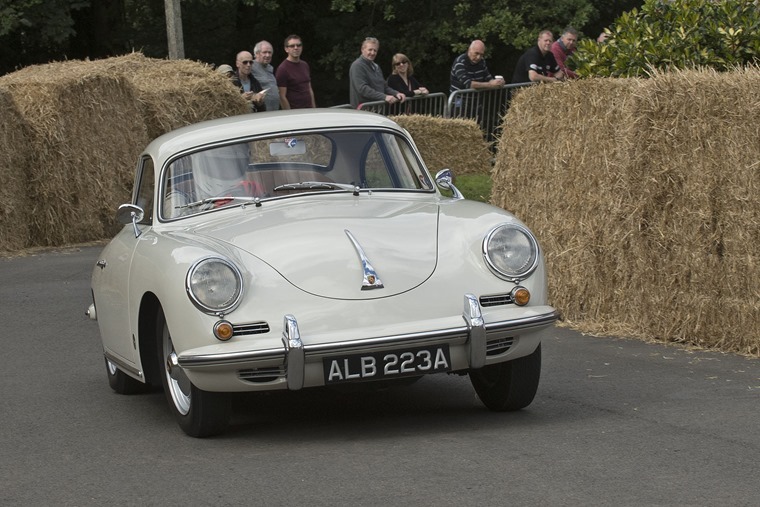 It might have only 60hp from its 1600cc ‘flat-four’ engine, but lightweight counts for a lot and the 356 was nippy off the line. 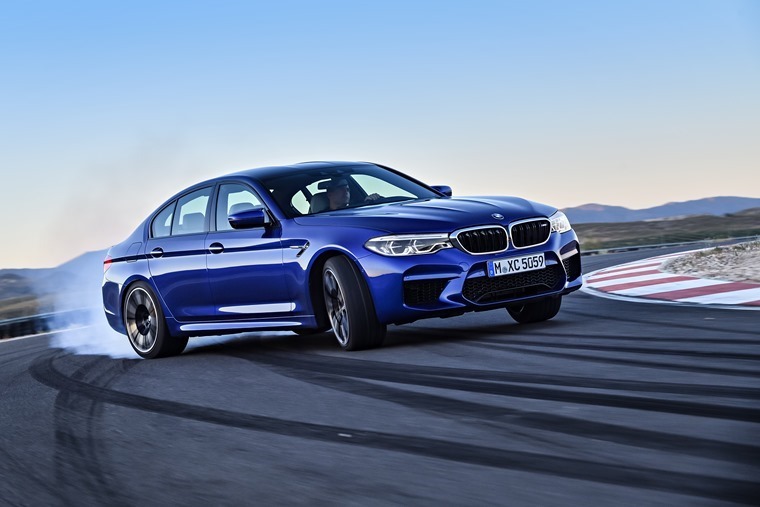 The four-speed gearbox had a surprisingly short, precise action, so swapping into second and then back to first for the hairpin was no problem. The motor was also happy to rev and made each run a sheer joy. But the best thing about driving this compact Porsche were the runs to and from the hillclimb on each of the Revival’s two days. Early starts across deserted Scottish back roads as the mist began to lift made it feel as if it could have been 1960 again as the crisp whirr of the 356’s engine pushed it on with enthusiasm. With only a tenth of the power of the BMW M5, this tiny classic Porsche still provided the highlight to my driving year. So diesel’s falling out of favour, but what to do? Hybrids are starting to make sense, and out of the ones we sampled this year, it’s the Hyundai Ioniq that impressed me the most. But why should you opt for one instead of a Prius? Well there’s the seriously attractive lease rates to consider for starters, but the way the Hyundai feels also ensures it’s every bit as impressive as its Japanese rival behind the wheel. It’s well-screwed together, spacious, and most importantly – refined. Unlike the Prius it uses a conventional gearbox instead of an annoyingly whiny CVT unit, and it looks better too. 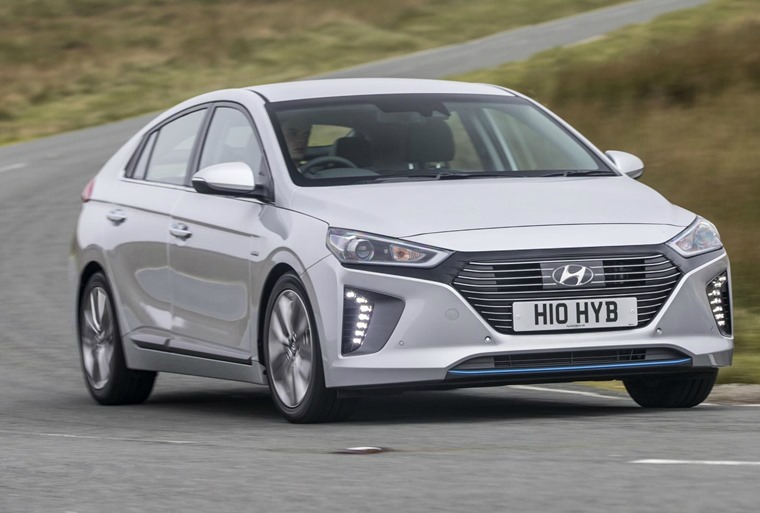 More and more manufacturers are embracing hybrid tech and, considering the Ioniq is Hyundai’s first attempt, it’s a really impressive car. The Ford Fiesta has been joined by some impressive superminis this year, but if I was to choose one as my own car, the Fiesta would remain my first choice. But why? As good as the last generation was, the new car has been honed into something really special. The high quality interior is up to the standards of German rivals, so much so this car wouldn’t feel out of place in a class or two above. 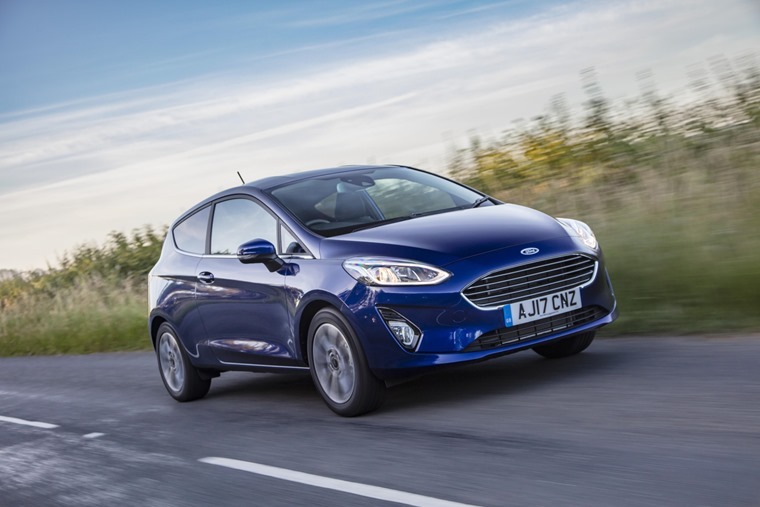 It’s the fun-to-drive appeal that won me over though, with a host of improved EcoBoost petrol offering a truly great driving experience – something many of its rivals fail to provide. 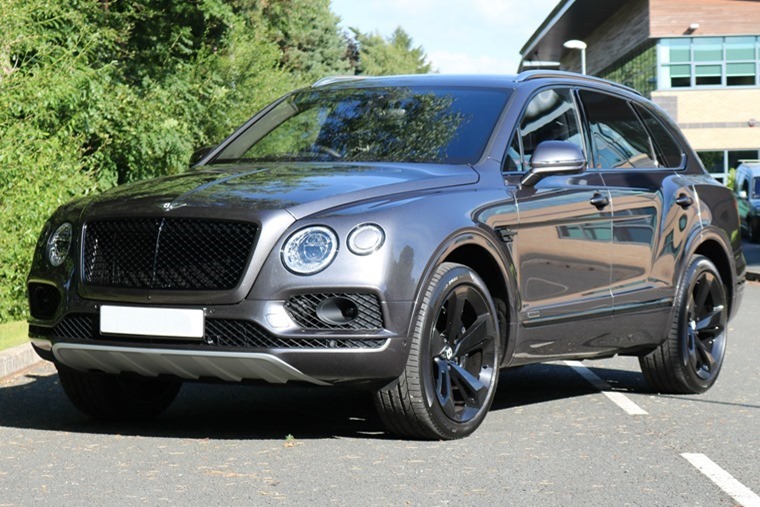 From one extreme to another now – the Bentley Bentayga. The diesel Bentayga to be precise. Bentley claims it’s “the most luxurious, most powerful, most exclusive SUV in the world”. They’d be right on all counts. Opulent in the extreme, this the crowning jewel in the burgeoning SUV market. But a diesel in a Bentley… really!? Some might shirk at the idea, but it’s what seals the deal. The 4.0-litre V8 unit suits the Bentayga down to a tee, much more so than the petrol W12. Why? Because as well as a palatial interior and epic amounts of power, you can still expect to average more than 30mpg – not bad for a 2.4-tonne SUV.